India’s smallest state of Goa in South West Konkan, is exposed to the Arabian Sea at its Western coast. Surprisingly neat and small, it nevertheless has the highest quality of life in India. 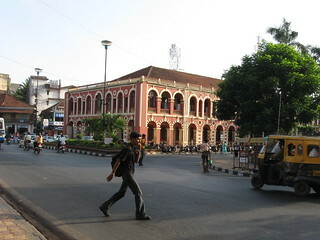 The cultural influence of the Portuguese, who ruled Goa until 1961 (ever since their 16th century landings) is evident throughout, particularly in the largest city, Vasco da Gama, and even more so in historic Margao. 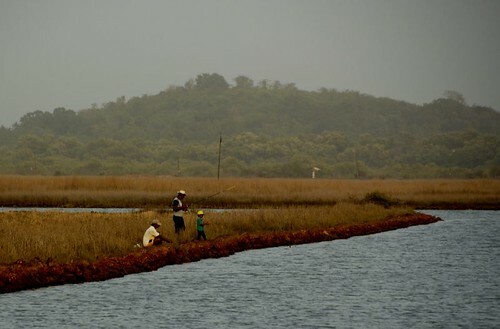 Goa’s location is on the rich in flora and fauna bio-diverse Western Ghats range. Goa’s also world- famous for its beaches, romantic sunsets and several ancient and modern worship locations displaying beautiful architecture. No wonder then that it’s popular with both the local and international crowd, who visit in great numbers each year. Goa is supposed to have emerged from the sea, while being created, by the sea-god Parashurama to his own taste. He then proceeded to populate it with Brahmins. There is certainly plenty of extremely interesting geological evidence suggesting that Goa arose from the sea bed about 12 000 years ago. 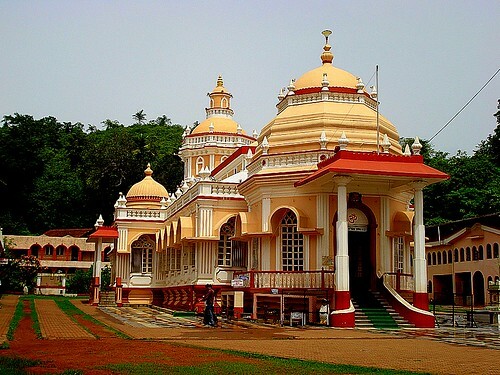 Goa’s rich history, which is best documented from about 6000 BC, makes it a most interesting place to visit. There is early Paleolithic and Mesolithic rock art to be found on the bank of river Kushavati, while in the the Mandovi-Zuari basin, Aquem-Margaon and Mauxim, petroglyphs and similar structures abound. Goa’s climate is hot and humid most of the year. Goa is comparable with the Congo and the Amazon for rich tropical biodiversity, with an abundance of wildlife sanctuaries, important forests and an extreme richness in exotic bird and fish species. Public transport in Goa is not very well developed, although there is a good mix of privately and publicly owned buses and coaches getting you to even the most remote locations. 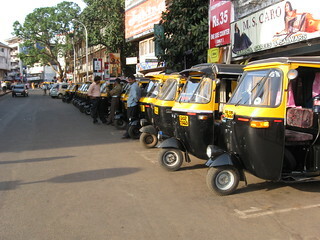 A ‘must try’ is the unique Goa Motorcycle taxi, the fare for which is negotiable with the driver (pilot). There is also the wonderful Konkan Railway line, which runs between the major western coast cities, with unparalleled coastal views. In Goa, visit the lovely beaches, churches, and temples. 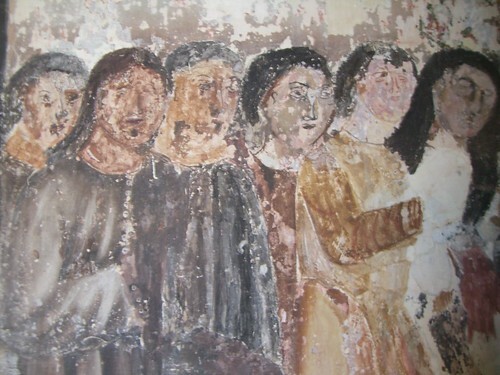 Try the Bom Jesus Cathedral, Fort Aguada and the wax museum on Indian history in Old Goa. 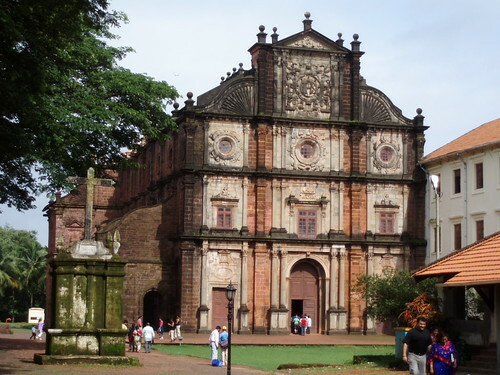 Also worth considering are the Velhas Conquistas regions for Goa-Portuguese style architecture, the Tiracol and Chapora forts, the Goa State Museum, the Goa Science Centre and the National Institute of Oceanography.